A Split Second decision could be the start of a successful film career for an upcoming filmmaker as the Transport Accident Commission launches its short-film competition. The TAC has partnered with the Melbourne International Film Festival for the second year and today launched the Split Second Film Competition. 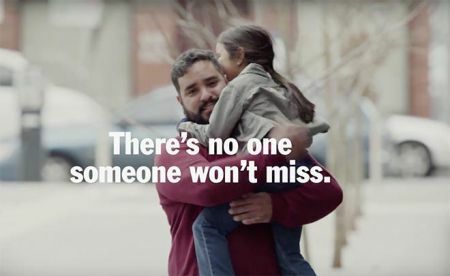 The competition challenges Victorians between 18 and 25 to enter a short film idea that features a message about avoiding distractions while driving and is a reminder for filmgoers to turn off their phones. Judged by a panel of film and advertising industry professionals, the winning concept will receive a $5000 prize and will work with a professional production company to bring their film to life using a $50,000 budget. 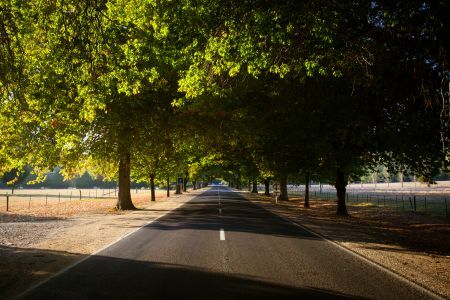 “This is a great opportunity for Victoria’s budding young creatives to get some real experience in the film industry, while also starting a conversation with their peers about road safety,” Ms Jacobs said. 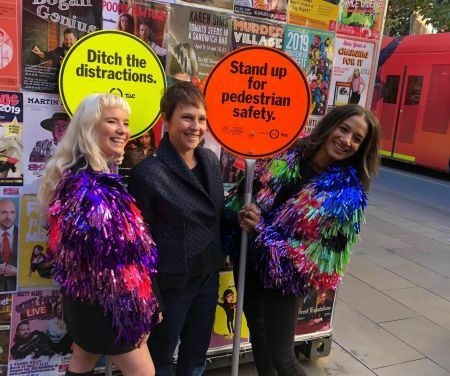 “This competition will not only reach young Victorians eager to support road safety, but the thousands of people who attend the hundreds of screenings throughout the festival,” she said. 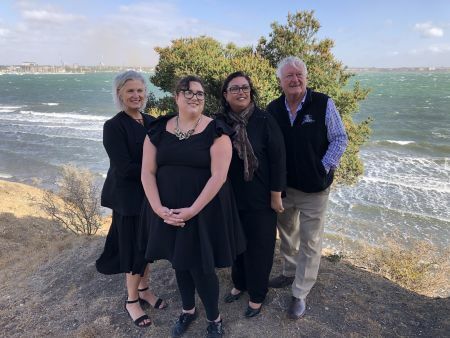 The completed film will be shown before all MIFF screenings throughout the festival and the regional travelling showcase, which totals more than 530 screenings. 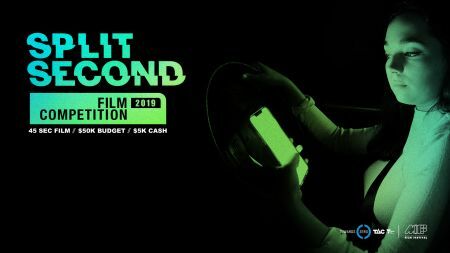 In addition to sharing crucial road safety messages, the Split Second Film Competition is giving a boost to the state’s young creative community. Since winning last year’s inaugural Split Second Film Competition, Swinburne University film student Callum Borthwick has started an internship with a Melbourne-based creative agency, gaining invaluable experience in the industry. Ms Jacobs said that it was crucial to young people were some of the most vulnerable road users and it was crucial to engage with them to improve road safety. Entries for the competition open today and close on May 6, with the winner announced on May 24. For more information contact the TAC’s Devon McGillicuddy on 0466 029 169.